Teamsters 205 invites you and your family to join us for our Annual Member and Family Picnic at Idlewild Park, 2574 Route 30, Ligonier, PA 15658. -Park and gates open at 10:30 AM, Pavilions D-1 and D-2 are reserved for Local 205. -Please use designated Local 205 gates 2, 12, 13, and 14 and have your membership card available. -Admission of $6 will be charged to each member and their dependants (spouse and children) and $22 for all non-eligible dependants and guests. 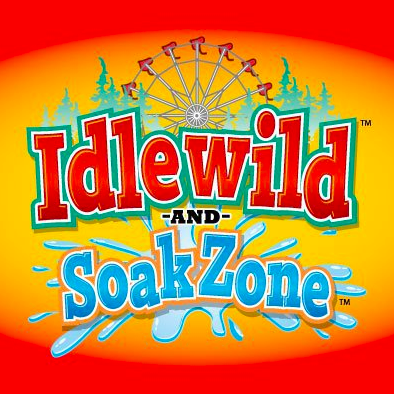 -You will receive an all-day pass that must be worn at all times and gives you access to the entire park including Soakzone and Story Book Forrest. -Local 205 will provide drinks, chips, and ice cream at Pavilion D-2. -There will be interactive games at the Ballfield across the bridge beginning at 2:00 for children and adults with prizes awarded in each category. -The BIG Member Prize Drawing is at 5:00PM at Pavilion D-2 with a variety of gifts. We look forward to seeing all of our members, your immediate family, and guests at Idlewild park on Sunday, July 8th, 2018. Images and resources for the creation of this website have been accredited on each page. Slide show images provided by Wikimedia Gallery, Adam E. Moreira author.